One of the most popular tech events in the country, Dreamhack Bucharest has been hosted since 2012 and brings together professional gamers, amateur gamers and fans from around the world. The event has a massive media coverage being transmitted and translated in 3 languages. Those who love games, cosplay and technology will definitely want to come and spend three amazing days surrounded by similar minded people. The event is going to be held at Sala Polivalenta on April 24-26, 2015. This year the top games will be: Counter Strike:Global Offensive, DOTA 2, League of Legends, HearthStone, Minecraft and other new console games. So those who have been playing them for long can definitely try and compete with other skilled players. For 3 days, fans everywhere will be able to share their favorite games with an international crowd and compete for amazing prizes. The tournament is broadcasted online and on TV for those who want to see it live and has been drawing quite a crowd at previous events. The event has been registering record audience every time it has been broadcast and it actually holds the world record for the biggest digital festival in the world. Even more, Dreamhack offers participants more than just video games and a lot of competitions. This year, tech lovers will get a chance to enjoy the numerous surprises that organizers have prepared for them. Dreamhack 2015 will also have a BYOC zone (Bring Your Own Computer) and Cosplay events and fans are welcome to participate and show off their costumes. There will also be a preview for the newest gadgets and technologies. Also, those coming to this event will be able to participate in a contest where they can win a plethora of digital items. For example, the original event which was held in Sweden was connected to over 17,000 systems. Its success spread rapidly in other countries and it soon became popular in the whole world with numerous events being held in several countries. The event in Bucharest had a record of 2.2 million viewers online and $120,000 worth of prizes. 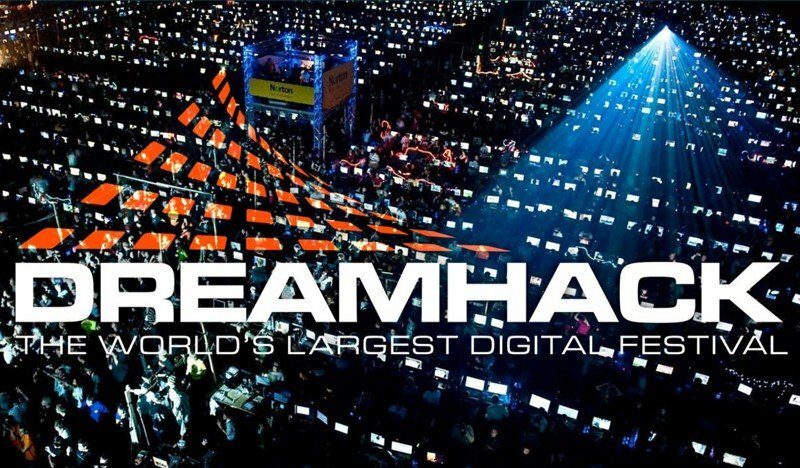 A few fun facts for last year’s Dreamhack: over 25,000 visitors, more than 2000 devices connected to Wi-Fi, more than 100 professional gamers from all over the world, amazing Cosplay events, and much, much more. Besides all that, if participants are professional or even amateur gamers they can play against famous players from all over the world and win substantial prizes.